How Soon Until The Robots Take Over? The fictitious world as so depicted by our favourite sci-fi films may not be as distant as they once used to be. Although Captain Kirk and Spock’s space voyages between galaxies may still seem a little far-fetched, other technological advancements such as computerisation, automation and artificial intelligence now play an integral role in our daily lives. The most influential force – not referring to that of Star Wars – in this aspect would most probably be the rise of robots. Why does the fear of losing jobs to robots even exist? It’s undisputed: machines increase efficiency and productivity to the extent that no single human can achieve. This applies from tractors ploughing more farms than farmers to robotic arms assembling products faster than factory workers. Today’s technology has enabled robots to even creep into middle-income jobs. Transportation, administration, retail and even travel – all just the tip of the iceberg of careers in which machines have replaced humans! Other jobs that are affected are utility company engineers, travel agents, accountants and even drivers! 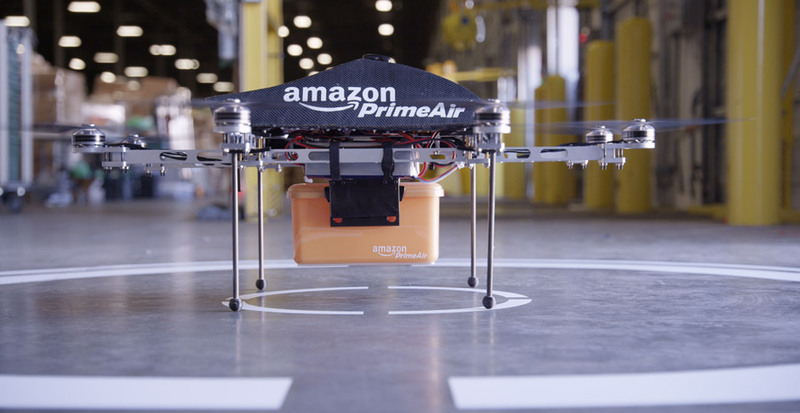 It is suggested that drones can be more effective in delivery when compared to drivers or pilots; they may even reduce the risk of transport-related accidents. The travel industry has also seen a boost due to the inception of online sites that allow for people to book their own flights and hotels. Available artificial intelligence and various softwares can analyse data and process information faster and more objectively than accountants. Some may believe that robots will dominate roles once held by humans due to their increased efficiency, productivity and minimal costs of operation. However, even the smartest machines are incapable of free thinking or feeling emotions – these are unique to us living beings. The simple truth is this: while robots have replaced humans in certain jobs, there will always be jobs that negate automation and require human intervention. Robots can never replace humans in careers that require creative endeavours, high physical mobility or social interactions. For example, a robot couldn’t replace an interpreter or a translator. Stop! Before you argue with that point, tell me… How helpful is Google Translate for complicated sentences? Is it able to select the correct expression for you to convey your message in a different language? There will also always be a need for teachers no matter how well a software is programmed to teach. Can you imagine a robot teaching primary schoolchildren English? The emotional intelligence and compassion that most humans innately possess is a key trait in educators for all ages. I’m pretty sure the healthcare industry would agree that there will always be a need for doctors to diagnose illnesses and administer treatments. And what about jobs that require a specific skill set such as cooking, gardening or baby-sitting? It goes without saying that performing arts professionals such as dancers and actors can rest easy as nobody would want to watch emotionless machinery perform! There’s no denying that a need for robots exist, especially for repetitive tasks such as line production or travel booking services. However, machinery has its limitations! 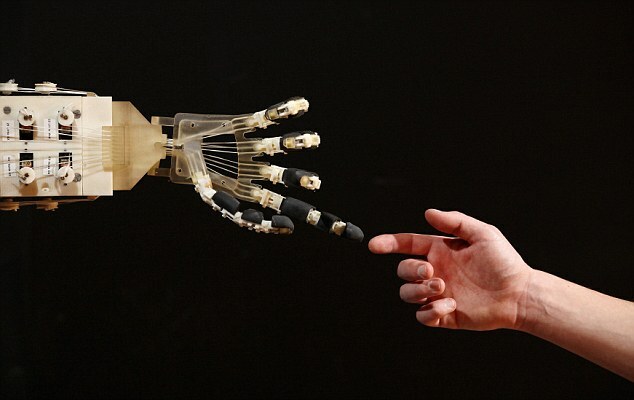 It’s necessary to strike a balance between robot and human interaction in this modern era. Let’s embrace technological progress as a way to help human efficiency, without losing our sense of appreciation for human uniqueness that is irreplaceable.